FaceBook Mobile Version is Broken!! 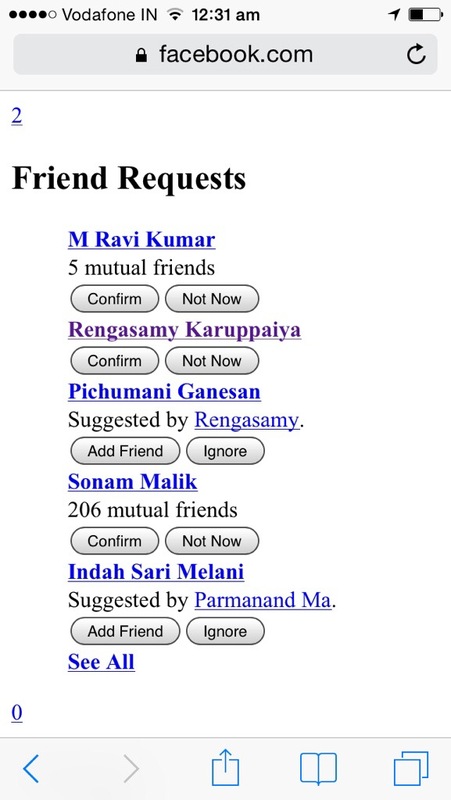 Been trying to use FB from my iOS browser Safari & the site is Screwd for almost an hour!! !